for use with Algebra II matrix problems. source code (Borland C++) is included. This program is freeware, so enjoy! 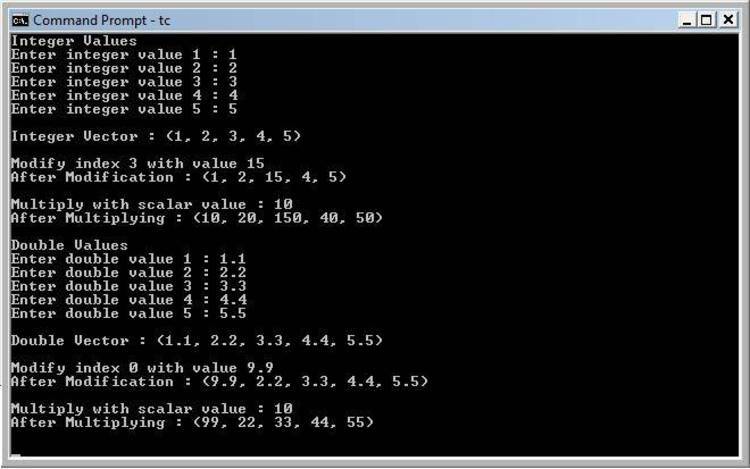 Matrices multiplier via C++ w/source code. do not modify the program as your own. on the screen. It's just that easy . programmer, I wouldn't mind a little feedback. is 73061,2467. Hope to hear from you!